EAGALA model programs are all ground-based, and the facilitation team includes a qualified Mental health professional. EAGALA (Equine-assisted Growth and Learning Association) is a non-profit professional organisation with over 4,500 members in 50 countries. EAGALA sets the standard of professional excellence in how horses and people work together to improve the quality of life and mental health of individuals, families and groups worldwide. EAGALA model equine-assisted sessions provide a powerful intervention that quickly breaks down barriers and changes behavioural patterns. 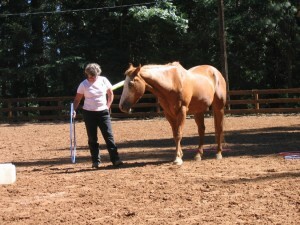 All work is ground-based – no riding involved – and no experience of horses is necessary. Horses know when we’re grounded, focused and real. And they know immediately when we’re not – even if we don’t know it ourselves. They are profoundly gifted reflectors of our true selves because their very survival depends on reading us right. Suitable for individuals, families or groups. 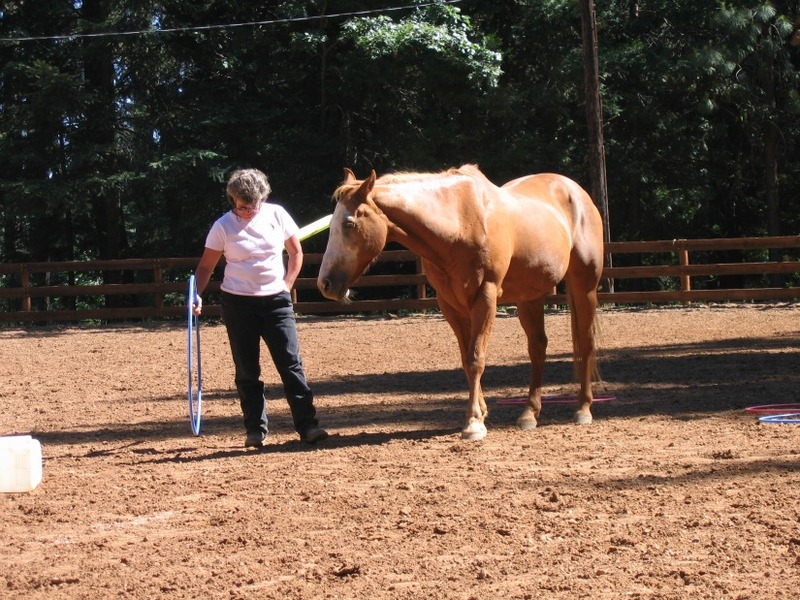 That is why spending time with horses on the ground under the guidance of a team of certified EAGALA professionals, using the evidence-driven EAGALA model offers a safe, hands-on and immediate way to practice being honest and open to change.